Behind its red curtains, there’s laughter and joy, emotion and desire, will and passion, but also… funk and stage fright, some monstrous mess and a troupe of eternal rhapsodists always eager to venture into the intriguing chaos of a brave new world! Let’s add some drama to our lives and conquer the scene of the legendary Théâtre Montmartre-Galabru. …a wise man once said. 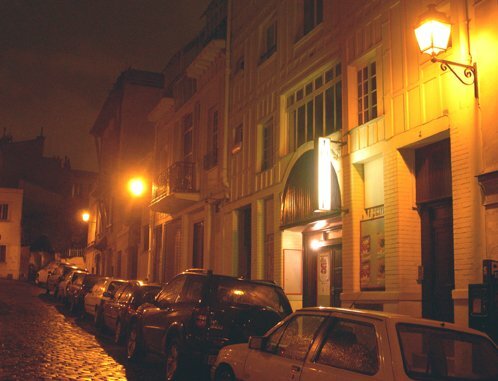 Inspired by his wisdom and as a way to commemorate the 52nd edition of the World Theatre Day annually celebrated on March 27, we chose to tell you the story of one special theatre in Montmartre. Founded in 1850 by Renée Maubel, it has seen big celebrities perform on its stage, among which Raimu, Frehel and Fresnay. 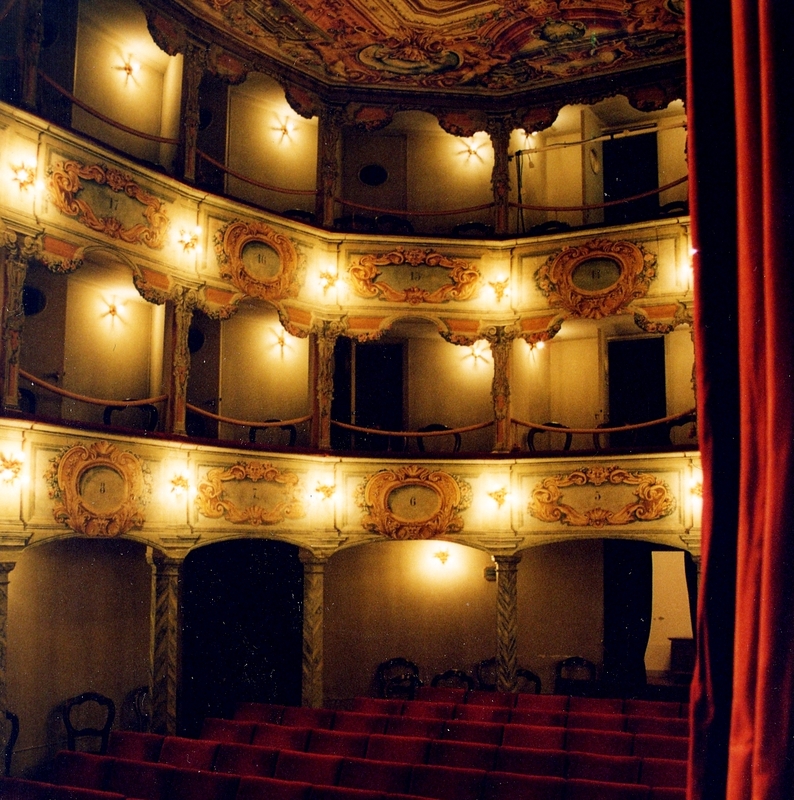 During the 70s, after an intense and powerful period, the theater was however abandoned. In 1984, actor Michel Galabru decided to buy this forlorn temple of Melpomena and have it rebuilt. At the time, what was left of it was just a shed and a pile of rubble. 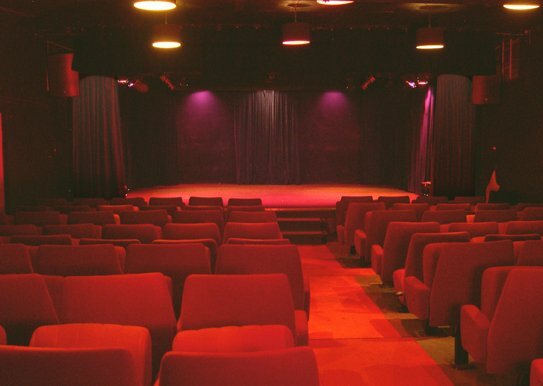 After some arrangements, the theater renamed ‘Montmartre Galabru’ became a friendly and pleasant place with original, innovative and varied programming, offering comedies, one-man shows musicals and children shows. Today this is the place to meet some unique characters (“A Role For Two and a Half Actresses”), to pose some awkward questions (“How to pass your boyfriend to your best friend?”), to join a humoristic lab (“Le Bordel Club”), to cause a revolution (“Roberta”) or to survive an explosion (“ImproRock”)! In other words, it’s a journey worth taking. Michel Galabru, the man who revived this scene and made the journey possible, needs little introducing. Over the course of his career, he appeared in over 200 movies and worked with renowned directors such as Jean-Luc Godard, Luc Besson, Bertrand Blier. 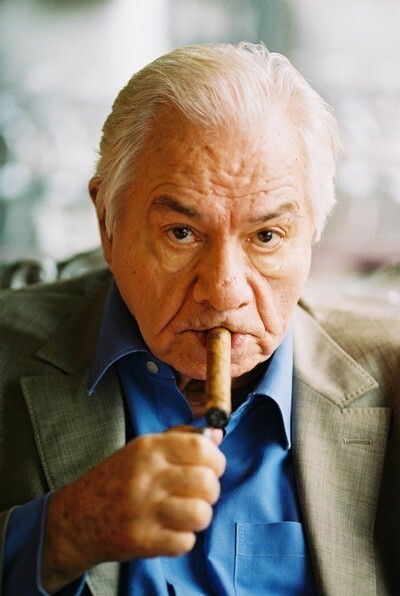 A Cesar award winner for best actor and a Molière award winner for best comedian, Galabru is also known for his collaborations with the eternal comedian Louis de Funès. While practicing the acting craft both on the stage and on screen, Galabru has been transmitting his knowledge since the early 1980s. His acting master class – a drama course, which took place at the Théâtre Montmartre Galabru, the Variety Theatre and nowadays in the prestigious Theatre du Gymnase – is his way of staying in touch with the artists of today. “Teaching others means understanding yourself”, says Monsieur Galabru. His direct and simple approach has instructed, helped and encouraged many young talents. And if you asked why he was doing this, he would say that transmitting art, knowledge and experience is an integral part of his mission as an actor. Now, if you want to be a comedian for a day, you know where to go to.